Simon Amstell plays a TV presenter who is quitting his job to try to do something more meaningful with his life. 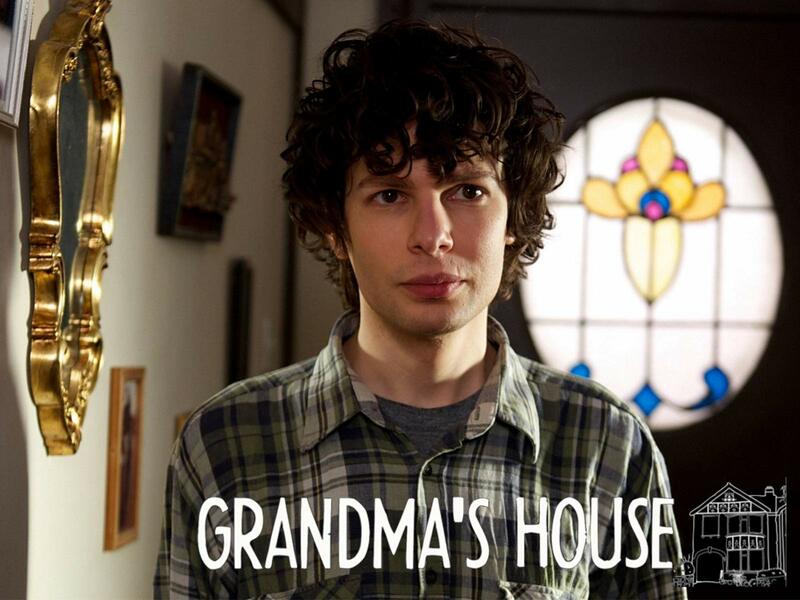 Each episode is set at Grandma's house, where Simon's family regularly congregate to catch up. Everything happens under the watchful eye of Grandma, who is desperate to see everything going well.